Copacabana Apartment-Hotel is near NAIA Terminal 2, some 10 to 20 minutes’ drive. 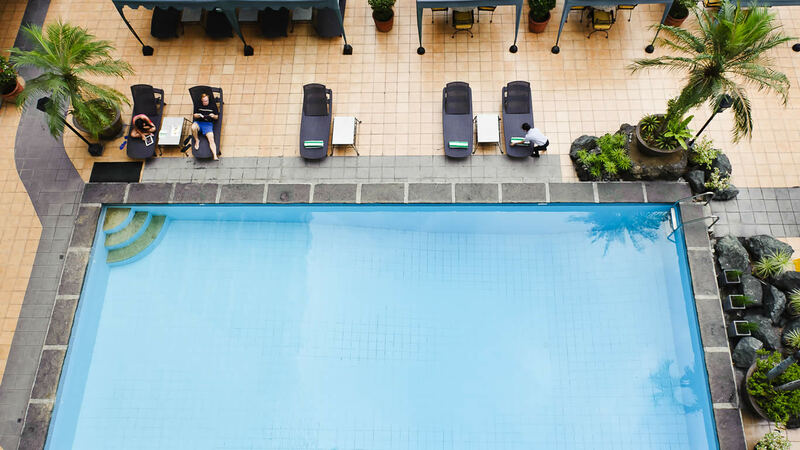 Aside from being near the airport, this hotel in Pasay boasts easy access to Manila’s tourist belt, prime convention centers, and the financial district of Makati. As Copacabana Apartment-Hotel is near NAIA Terminal 2, it is an ideal choice for travelers seeking a place to stay during layovers.